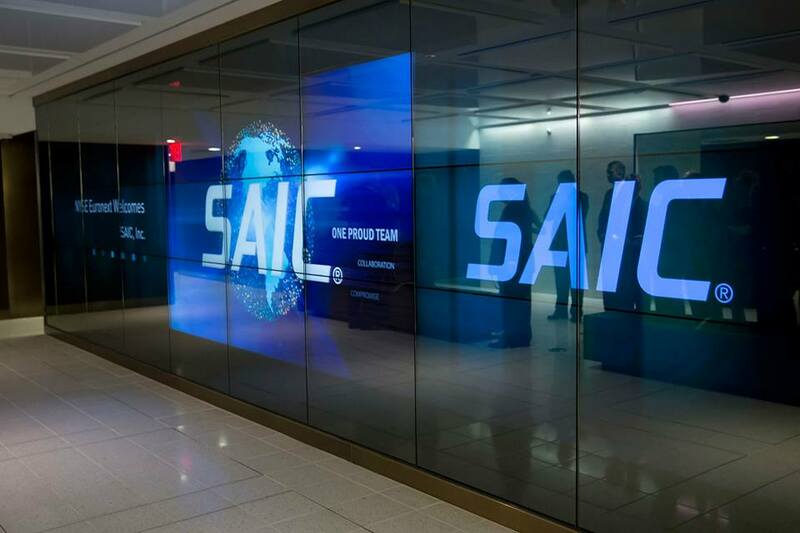 SAIC has appointed Douglas Wiltsie as vice president of operations for the company’s Defense Systems Customer Group. In this role, Mr. Wiltsie will oversee program execution, support business development, and manage several key customer relationships, the company said in a statement. He will also lead efforts in intelligence and sensor integration, enterprise services and IT modernization, and C4ISR services and solutions. Mr. Wiltsie will report to Jim Scanlon, SAIC executive vice president and general manager of the Defense Systems Customer Group. Prior to joining SAIC, Mr. Wiltsie was a member of the senior executive service for the Army. He holds a Master of Science degree in National Resource Strategy from the Industrial College of the Armed Forces and a Bachelor of Science degree in Mechanical Engineering from the Virginia Polytechnic Institute and State University.